Corrective jaw surgery is often perceived as cosmetic surgery. Indeed, the cosmetic enhancement is probably the most obvious outcome of the surgery. However, it is primarily a functional correction of a discrepancy in the bite disharmony caused by disproportionate growth of the jaws. Corrective jaw surgery- orthodontics or jaw surgery? Most medical problems have at least two possible solutions; surgical and non-surgical. Given that most people do not like to be cut, non-surgical options are by far the preferred option for most patients. For example, if you have some clogged-up arteries in your heart, do you go to a cardiologist or a heart surgeon. From what I understand from my heart surgeon friends, the first stop tend to be cardiologists these days. This is understandable as cutting open your chest to do a by-pass graft scares the living daylights out of most people. Compare this to someone inserting a wire from you thigh up to the heart to unblock the artery. Jaw deformities like an underbite or overbite, within certain limits, can be moderated with non-surgical treatment like orthodontics. But the key is knowing the limitations. 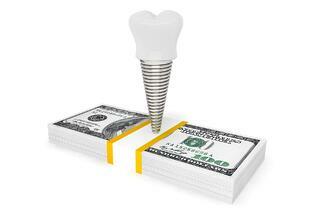 Cost is probably one of the biggest factor when a patient considers having dental implants. Indeed implant dentistry is arguably the most expensive dental procedure. However, it is also fast becoming the treatment option of choice amongst most patients who lose their teeth. What was once a “luxury” has become a necessity, at least relatively speaking.This is probably due to our high standard of living in SIngapore and hence rising expectations of the people. Along with the increase in demand, dental implant manufacturers and dentists find ways to lower the cost of implant dentistry so that the majority of patients can afford. How cheap is the cheapest implant in Singapore today? Skeletal Class III dentofacial deformity, commonly referred to as underbite, is fairly common in Singapore. Those seeking treatment are usually teenagers or young adults, and are still dependent on their parents for consent as well as finances. 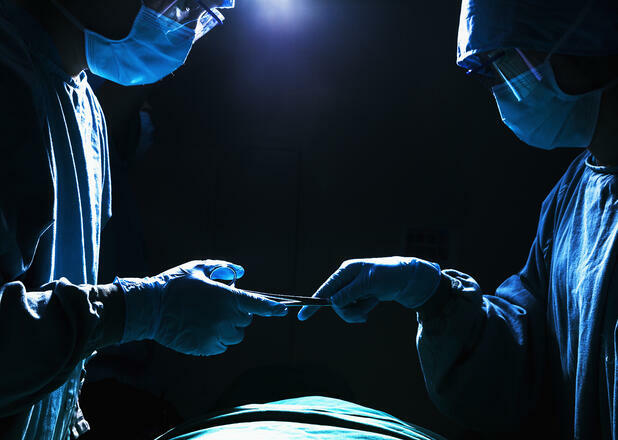 While some parents are supportive, others are dead set against the idea of surgery. Those who are against surgery may look for less invasive alternatives to mask the underbite. Such masking can be done by camouflage orthodontics or in some cases, veneers and crowns. Such compromised treatment is not ideal and may lead to other problems. Dentists are taught to save teeth. Cavities in teeth are caused by bacteria eroding away the enamel and dentine. At this stage, the decayed portion of the tooth can be drilled away and the resultant defect filled with an inert material such as amalgam or increasingly, tooth colored composites. If the decay had progressed deeper into the pulp of the tooth, root canal treatment, aka endodontic treatment, whereby the pulpal tissue is removed from the root canals of the tooth and then sealing the empty canals with a filling, can often save the tooth from extraction. However, if the decay has progressed even further as to leave minimal sound tooth structure, extraction may be the only choice left. This is where dental implant come in as a replacement for the missing tooth. 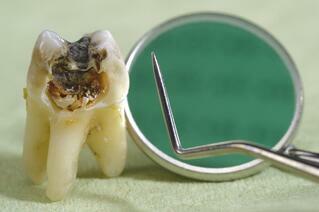 Where do we draw the line as to when it is better to remove and replace than to salvage the tooth? As dental implants becomes increasingly popular as teeth replacement, more and more people are having dental implants in their jaws. Today, it is has become a mainstream treatment in many clinics. Along with it widespread adoption, the incidence of complications arising from dental implants is also rising. Countries that have an earlier adoption of dental implants on a widespread scale are beginning to see many complications surfacing. This trend is also beginning to appear in Singapore. It is quite common in my practice to have patients coming in to ask for jaw surgery to correct what they feel are minor deformities. They often say that they are not seeking major changes and only want a bit of surgery but not too much. Every often, such requests are harder to fulfill than requests for extreme makeovers. Jaw surgery can achieve dramatic changes in facial appearance especially in cases of gross discrepancies of facial bone proportions and symmetry. However, for the patient who says she does not want major changes, is orthognathic surgery suitable? 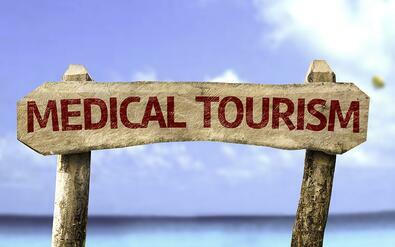 Singapore has a long history as a medical tourism destination. The high standard of healthcare, comparable to the best of America and Europe, has attracted many patients from Asia. Some of the most commonly sort after procedures by medical tourists are cardiology and oncology. Corrective jaw surgery http://www.aestheticjawsurgery.com/orthognathic-surgery-singapore-corrective-jaw-surgery is slowly increasing in demand as well. 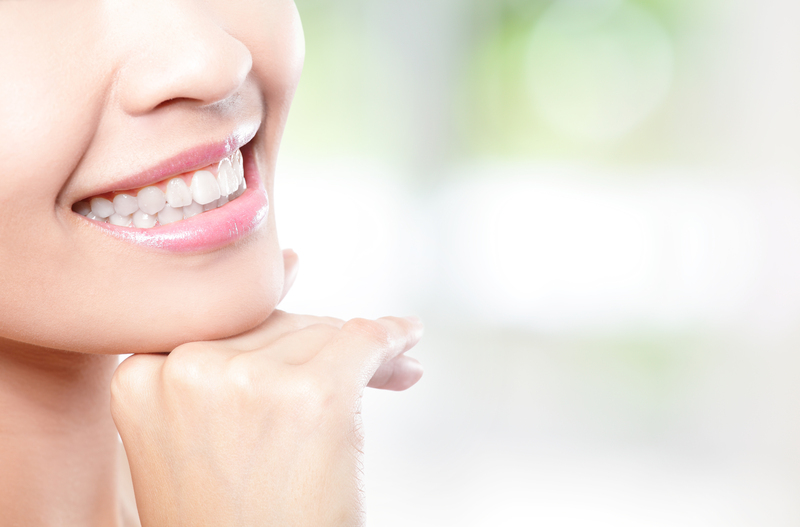 What is the process of a medical tourist seeking corrective jaw surgery in Singapore? Most patients for corrective jaw surgery are teenagers or young adults. It is often at this age that the patient is aware of the problem and seeks treatment. The motivation for seeking surgery is usually a combination of functional problems and aesthetics. However, increasingly, I am seeing more middle-aged patients. Are these “older” patients suitable for such surgery? Do I need to remove the fixation plates after corrective jaw surgery? Corrective jaw surgeryis a procedure whereby the jaw bone is cut, detached, moved to a different position and held there with some sort of fixation device. In the past, the fixation device comprised mainly stainless steel wires to tie the jaws in the new position. Today, this is achieved by using plates and screws placed internally to provide a rigid fixation. Some patients are concern about the possibility of setting off metal detectors at the airport while others wonder whether having the metal plates and screws in their body affects their health in the long run. Can these fixation plates and screws be removed? Should they be removed?